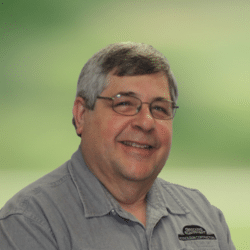 Ron Criswell works as a service manager on our team at Gasoline Equipment. Ron has been with us ever since 1978, showing he has many years of experience in the field. His duties as service manager include sales, bidding jobs, service, installation, and as he would say, helping the best service team in the tri-state area!